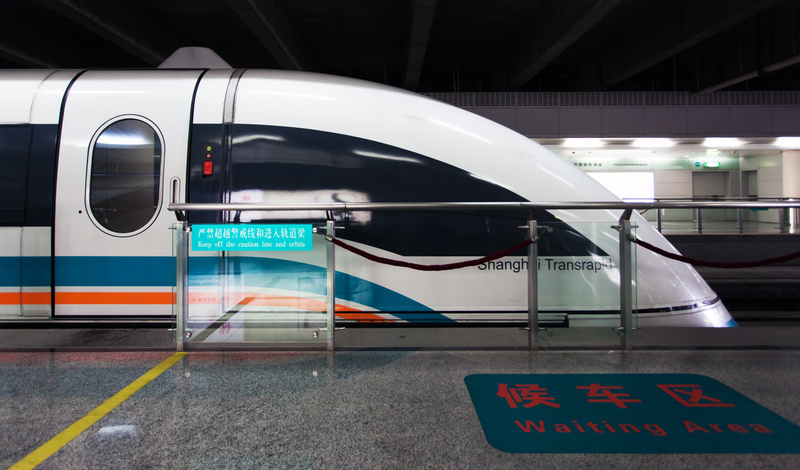 China is know for its ferociously fast Shanghai maglev line that runs between the Pudong International Airport and Longyang Road station while reaching 431 km/h (268 mph) top speeds along the way. Little known is that China's first mid-low speed (second commercial) maglev line was opened in 2016. Here we are in 2017 looking for the newest maglev addition in China, the Beijing maglev line. 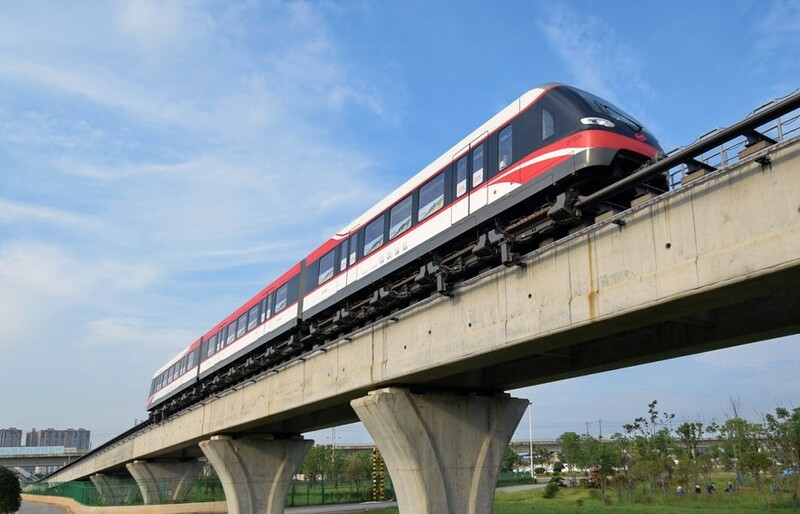 The Changsha Maglev Express stretches over 18.55 kilometers (11.5 miles) and connects Changsha Huanghua International Airport, Langli station and the high-speed railway station Changsha South Railway Station with a cruising speed of 100 km/h (62 mph). 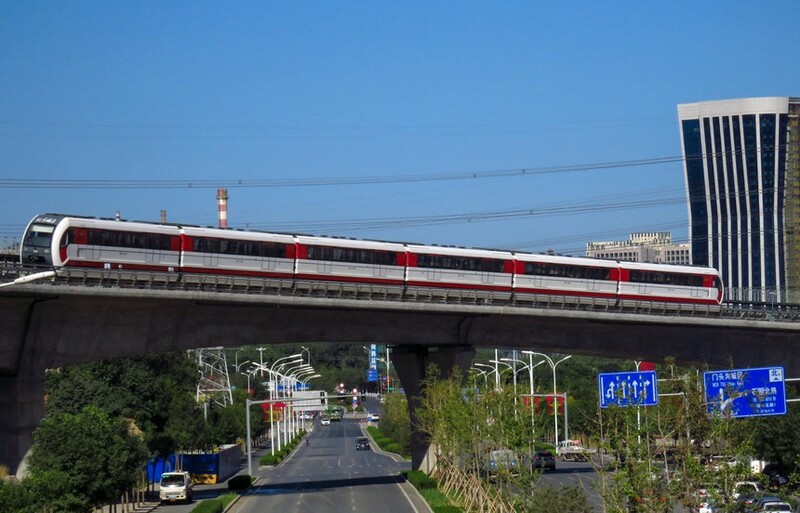 The third line is located in Beijing, the 10.2 km (6.3 miles) S1 line connects the western suburban districts of Mentougou and Shijingshan. The operational speed is the same as on the Changsha Maglev Express: 100 km/h (62 mph).